6" x 48" A/O Sanding Belt 100 Grit, 2 pk. Woodstock - 6" x 48" A/O Sanding Belt 100 Grit, 2 pk. 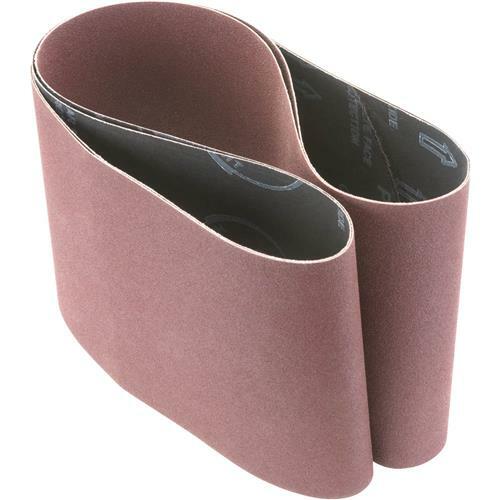 These tough aluminum oxide 100 grit 6" x 48" sanding belts are sized right for all of your belt sanding needs and are sold in a 2 pack. The shipping was fast, I`m sure I`ll buy again. The sanding belts were great.